The subtitle of this wonderful ice cream cake probably needs an explanation especially if you have no gay friends ! Churla is a wonderful word often heard used by gay people in the Philippines. It means “whatever” or is a generic word used to describe (or not) a particular thing that the speaker is struggling to find the correct word for ! This is one more simple to make but delicious Filipino dessert from Zabrina. 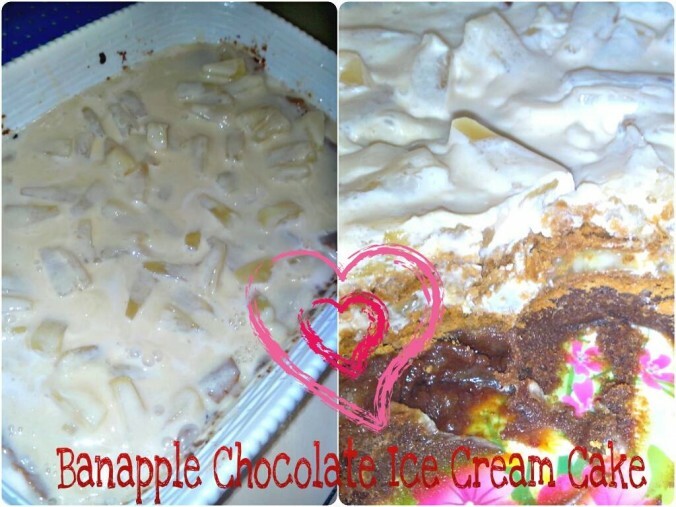 All these recipes are inspired by her childhood days in Canetown, Victorias, Negros Island when Papa would make these desserts to thrill the kids. As a British expat here in the Philippines Zabrina’s desserts certainly thrill me and our kids and family. Papa must look down from Heaven and smile! I am also sure he smiles at her use of the word ‘churla’.